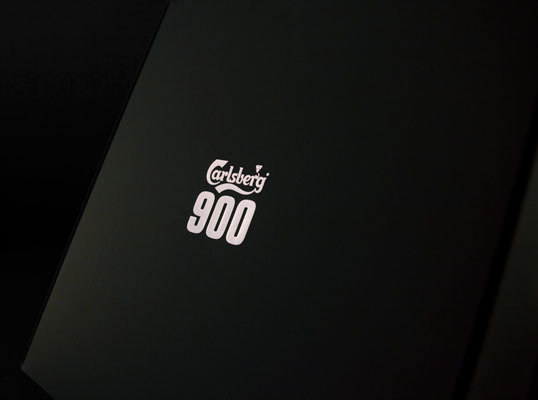 Some more great work being sent in from Sweden. 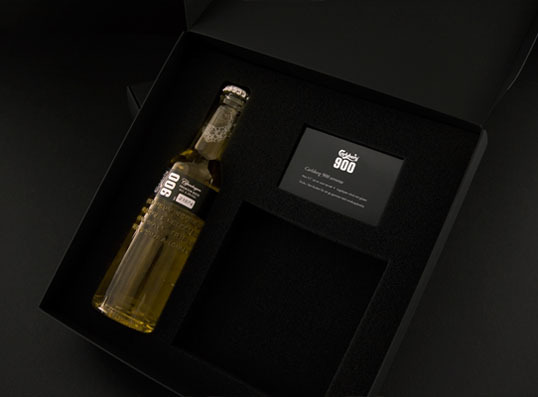 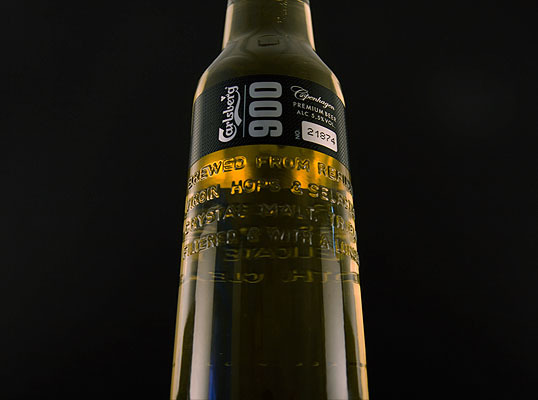 Sanela Osmancevic alerted us to this amazing limited edition beer for Carlsberg. 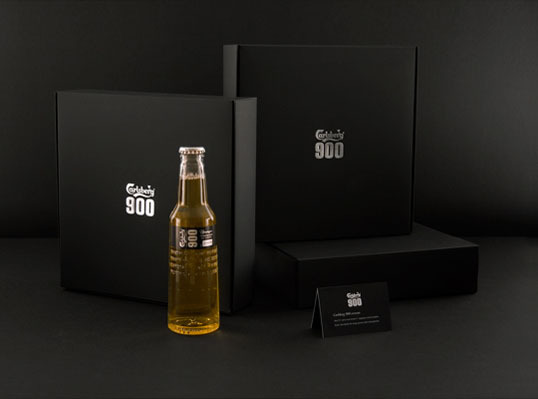 Credit goes to JDO for designing the bottle, and Creative Director Armin Osmancevic and Art Director/Designer Lowe Steiner of WERK for designing the promotional box.